At RES we pride ourselves on ensuring our clients have a hassle free experience. Specialising in Residential and Commercial Electrical Maintenance & Installation, RES can take care of all your electrical needs. We are dedicated to providing a high level of customer service, which is why we offer free no obligation quotes, which are fixed price. A locally owned and operated South Australian business. 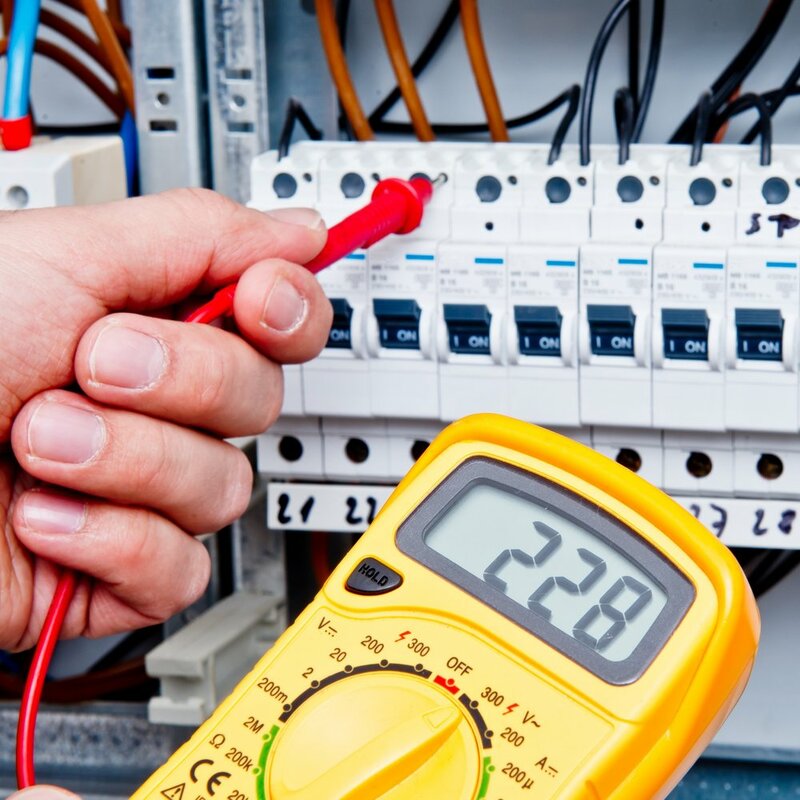 Richter Electrical Services are expert Residential and Commercial electrical contractors. Find out what sets RES apart. As a result of our commitment to continuous development, and the many years of experience we have, we have developed a team with wide-ranging capabilities. RES can cater to Residential & Commercial Customers, find out more about our different services below.